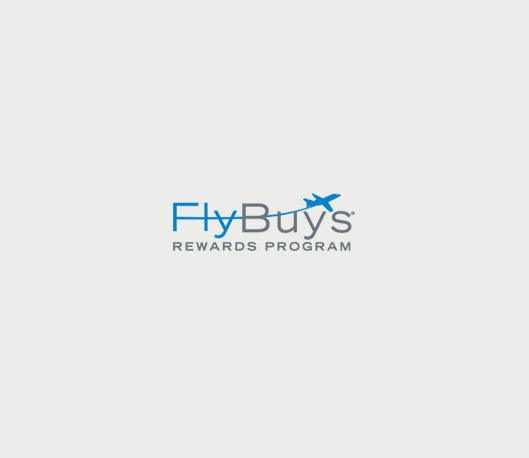 Direct access to FBO manager. Whatever you need, day or night. One call gets it done. Our General Manager is onsite and always available to meet your special requests and ensure everything runs smoothly. Another example of the personal touch that others promise and Clay Lacy delivers. 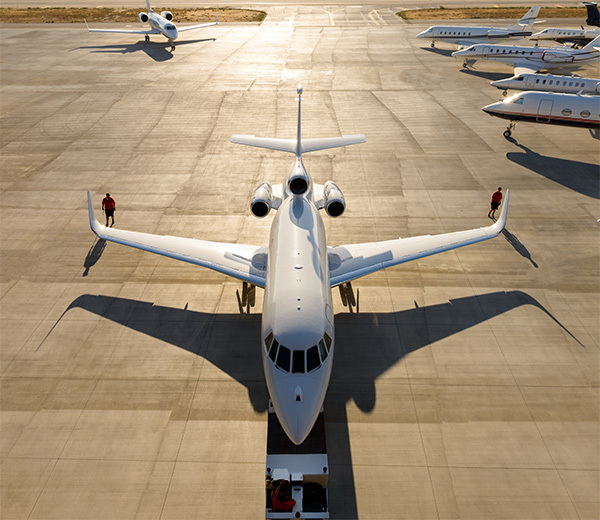 Three-person towing, every plane, every time. 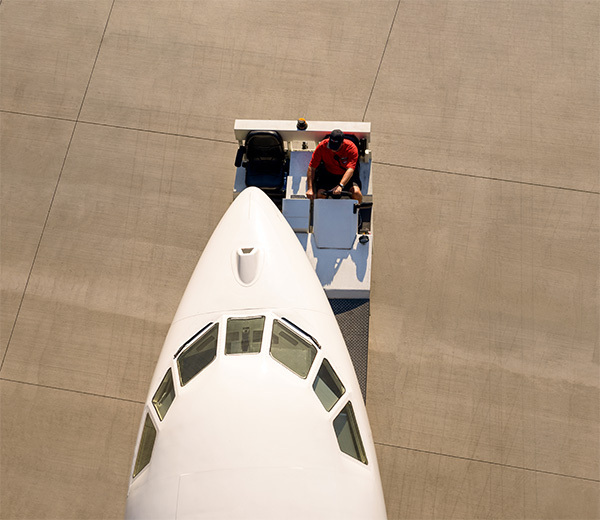 One of the many steps we take to safeguard your aircraft. Multiple security cameras, a vigilant line service team and all-night security guard. You can relax between flights, knowing your aircraft is safe and secure. 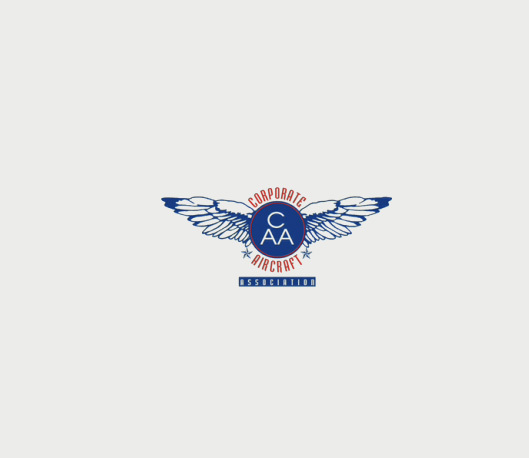 Our team puts over 50 years of knowledge to work for you in everything we do. Responding rapidly, answering questions, anticipating your needs. Meet our team. 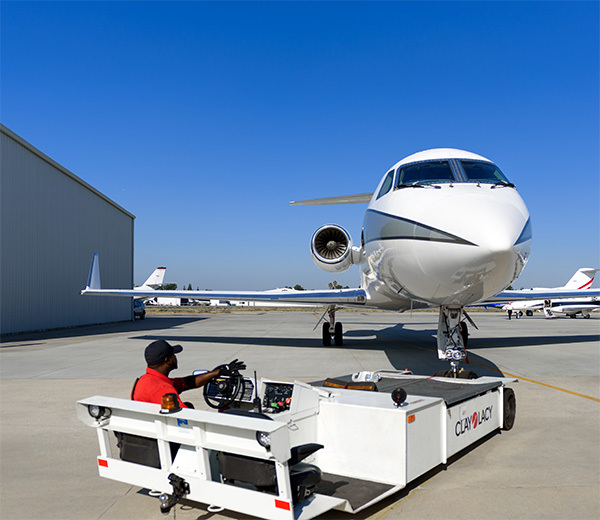 Clay Lacy Aviation is proud to be voted the FBO of choice at Van Nuys Airport by professional pilots of the Corporate Aircraft Association.  World Fuel Services has selected Clay Lacy as an Air Elite Diamond Service location. 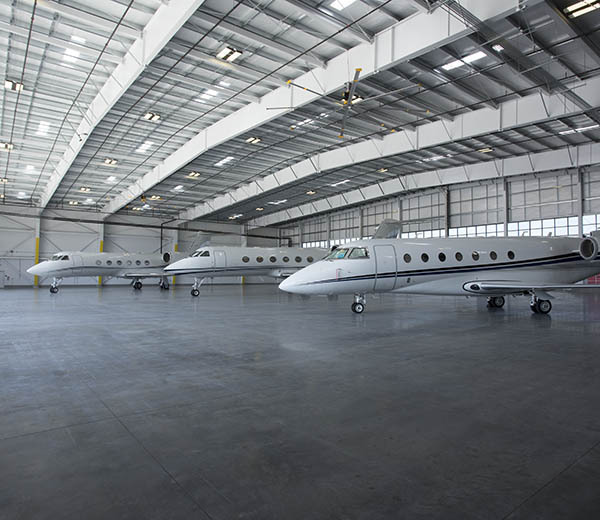 Air Elite is a global network of uniquely exceptional, independent FBOs.